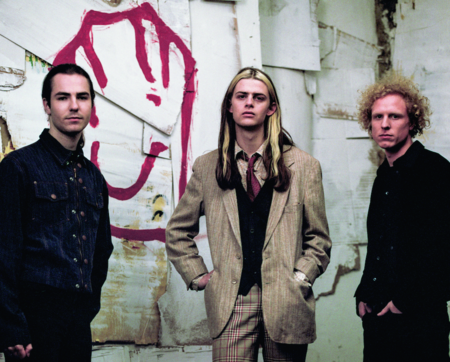 Blaenavon reveal video for "Catatonic Skinbag"
Blaenavon have revealed the video for their latest single "Catatonic Skinbag", which is lifted from their forthcoming second album "Everything That Makes You Happy", which is out later this year on Transgressive. In singer Ben Gregory's words, "The video reflects a pretty miserable time in my life. Living in a cycle of self pity and sensual self-indulgence. Harris and Frank knocking on my door but I'm too busy soaking in stagnant bath water to answer. The song is a bit of fun but the theme is pretty severe: "always tired, lacking desire to feel enough to start the day."